The Garden Route is quickly becoming one of the must-do road trips for South African locals and international travellers alike. 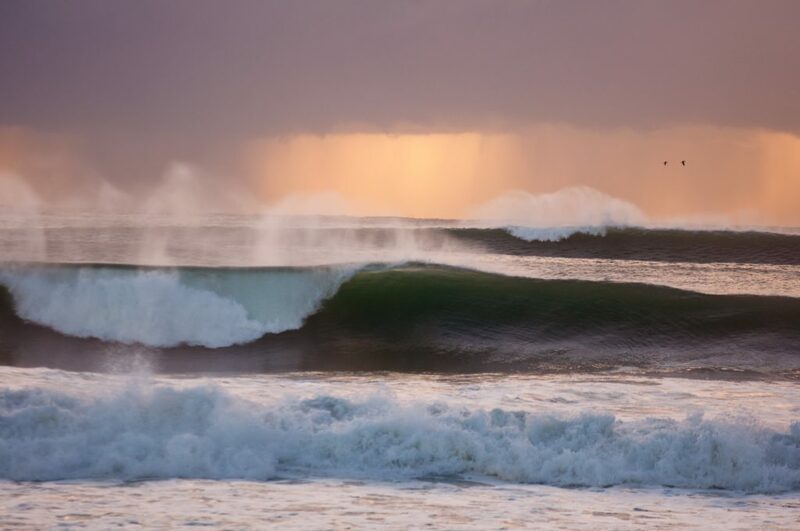 Spanning from Mossel Bay to the Storms River Mouth, the spectacular beauty and diversity on show will ‘wow’ you at each and every stop of your trip. 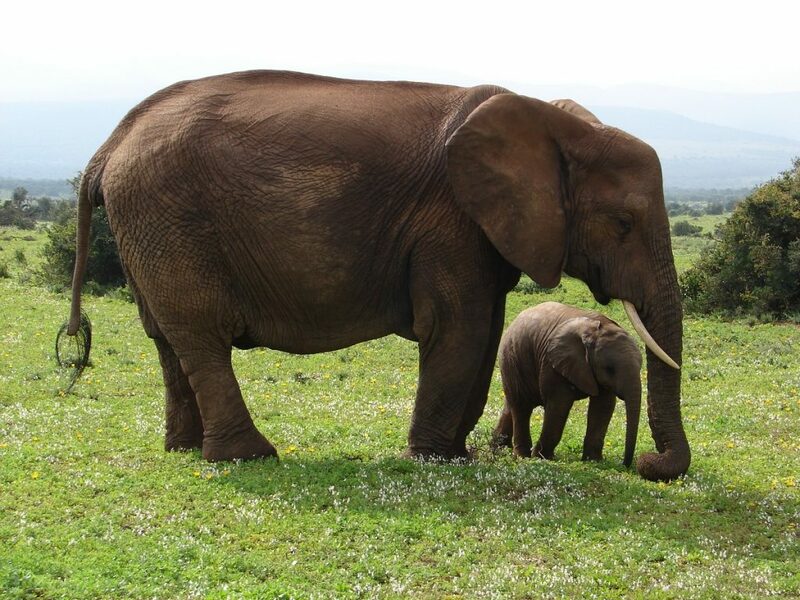 The famous Addo Elephant National Park is known as the third largest malaria free national park in Africa and is a great starting point for your Garden Route trip. Commence your trip on a high note by experiencing some of Africa’s most beautiful natural landscapes, topped off with one of the most amazing wildlife South Africa has to offer. With over 600 Elephants, Addo Elephant National Park lives up to its name and you are guaranteed to spot a few elephants during this part of your Garden Route trip. Other than the eponymous elephants, Addo Elephant National Park also has black rhino, lions, leopards and over 400 buffalo, providing you with the ultimate wildlife experience on your Garden Route journey. The Cape Route 62 is one of the most popular tourist routes in the Western and Eastern Cape of South Africa as it gently meanders between Cape Town, Oudtshoorn, the Langkloof and Port Elizabeth, offering a more scenic alternative to the N2 highway. The easily accessible towns nestled along the road offer ample opportunity for exploration. 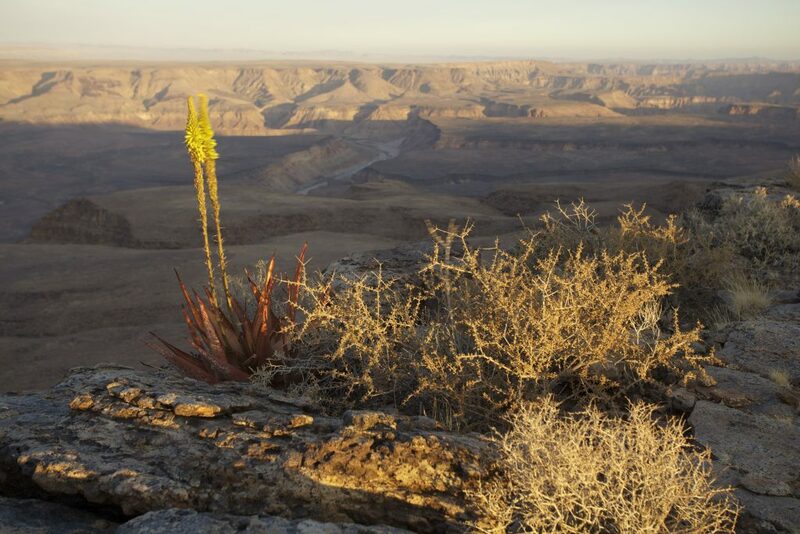 From visits to wineries and museums to game reserves and cultural tours and for the more adventurous: hiking trails and mountain climbing, 4×4 routes, canoeing, horse riding and even ostrich riding. 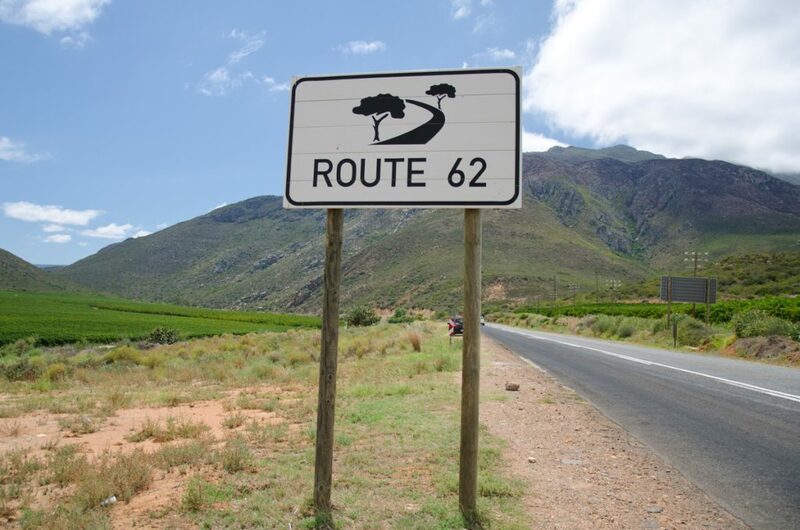 Route 62 leads through the wine farms of Wellington, Tulbagh, Worcester, Robertson and the Klein Karoo and is actually one of the longest wine routes in the world. Experience wine tasting like never before with some of the world’s most magnificent wines and scenery, available on our Wonders of the Garden Route. Tsitsikamma is situated along South Africa’s southern coastline and includes some of the most beautiful scenery to be found. The word “Tsitsikamma” originated from the khoekhoe language and means clear water. 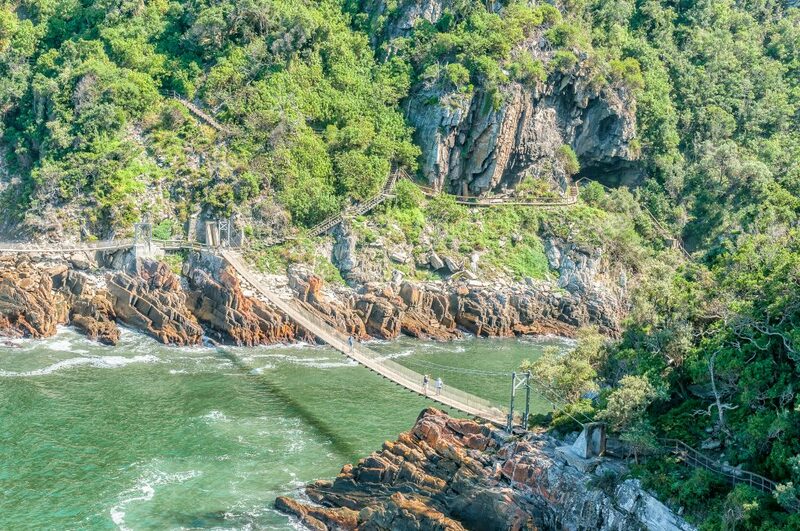 This refers to Tsitsikamma’s stunning river that can be viewed from the world’s highest bungee jump bridge, Bloukrans Bridge, measuring at 216 metres. For those looking for an adrenaline rush, this bungee jump can be done nearly every day of the year. Other than the famous Bloukrans Bridge, Tsitsikamma is also known for its dramatic coastline and indigenous forests. Calitzdorp is a small town on the Western side of the Klein Karoo. Here you can visit stunning art galleries as well as the homes of some of the local artists on the Arts & Craft Meander. Calitzdorp has its fair share of artists, including painters, photographers, potters and ceramists. The tour not only targets the fine arts, but also crafts from local craftsmen. Snuggled between the Outeniqua, Swartberg and Rooiberg mountains, you will discover the quirky village of Calitzdorp. 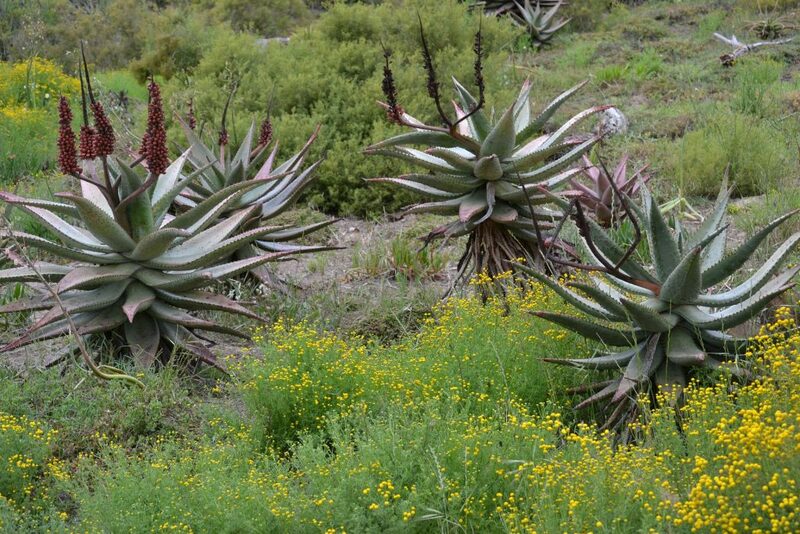 Calitzdorp is known for its fantastic scenery, including the majestic mountain passes, the Cango Caves and exquisite flora and fauna. 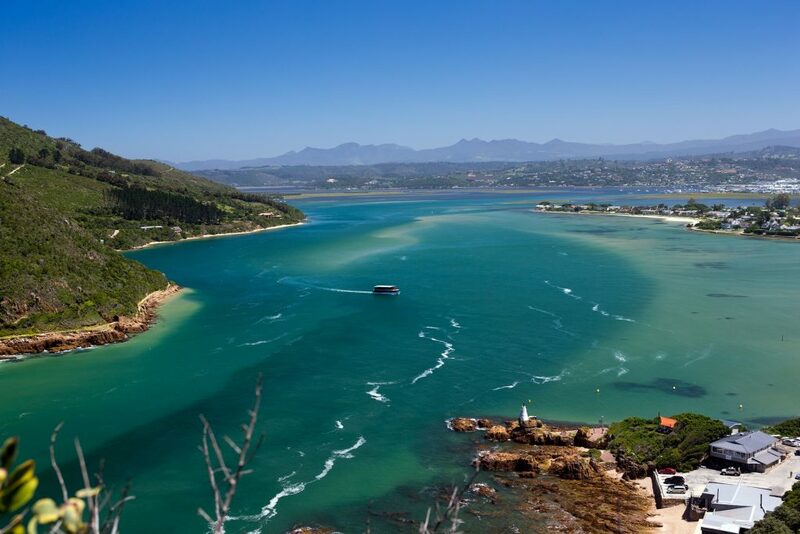 Knysna is based in the heart of the Garden Route and is host to a variety of spectacular views, hikes and activities for the entire family to enjoy. Guests choose to stop at Knysna for both the tranquillity and the adventure it has to offer. This forested town is located around the Knysna Lagoon and a boat trip to the Knysna Heads, enchants with the most magnificent views. 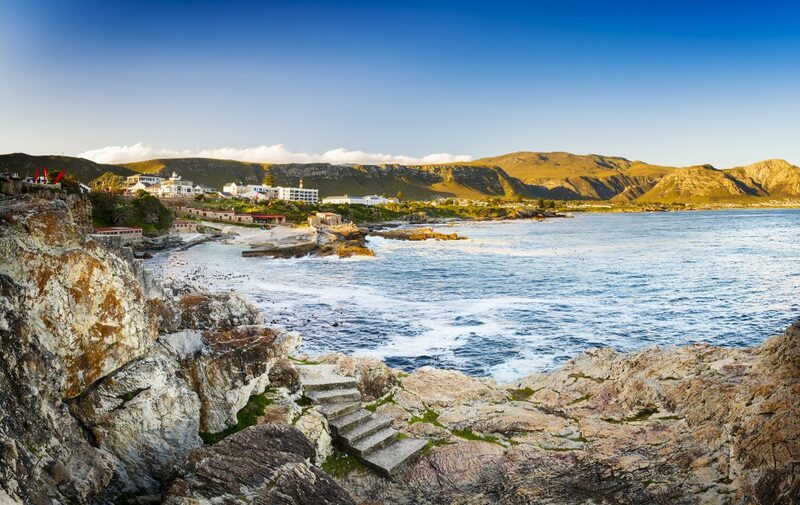 Hermanus is known as the heart of the Cape Whale Coast and is situated just 90 minutes outside of Cape Town. This relaxing little town is perfect as both a romantic weekend getaway and as a pit stop along your Garden Route Adventure. Hermanus is ideal for the entire family, from its fishing village history, incredible hikes and diverse bird and wildlife to its beautiful mountainous views. Hermanus has a little something to offer for everyone. The town is widely known as being one of the top destinations for Whale Watching along the coastline. Whales can be found in Hermanus from May through to November/December, with the best time being for sightings in the month of October. End off your memorable Garden Route tour with the cherry on top: Cape Town. Consistently voted one of the world’s best travel destinations Cape Town provides an endless list of activities and adventures to indulge in. From some of the most amazing restaurants in South Africa and the world to some serious adrenaline filled activities such as shark cage diving. Shark Cage Diving definitely tops the list as one of the most adventurous activities that Cape Town has to offer. For the more faint hearted, there are many other activities available in Cape Town, such as a half-day Cape Town Tour. 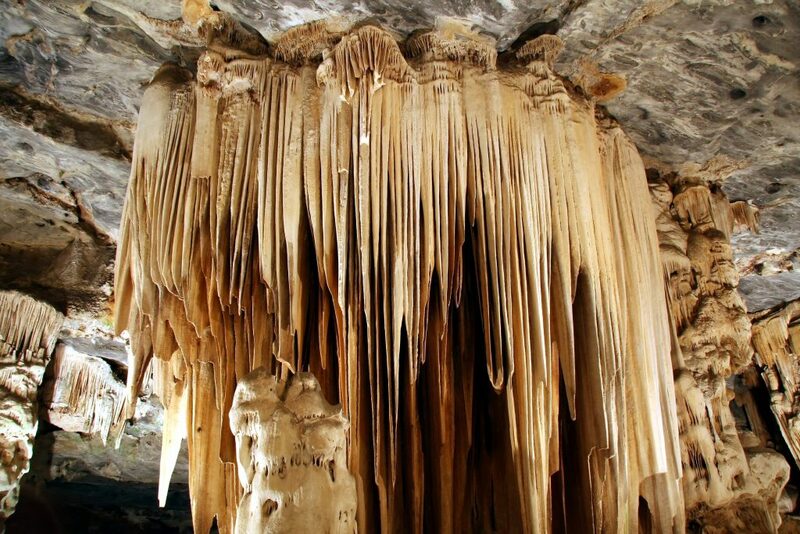 During this tour, you will experience the rich history Cape Town has to offer. Locations such as the Iziko Natural History Museum, the Castle of Good Hope and City Hall will broaden your knowledge of Cape Town’s fascinating history. Of course, no Cape Town trip is complete without a visit to the top of Table Mountain. 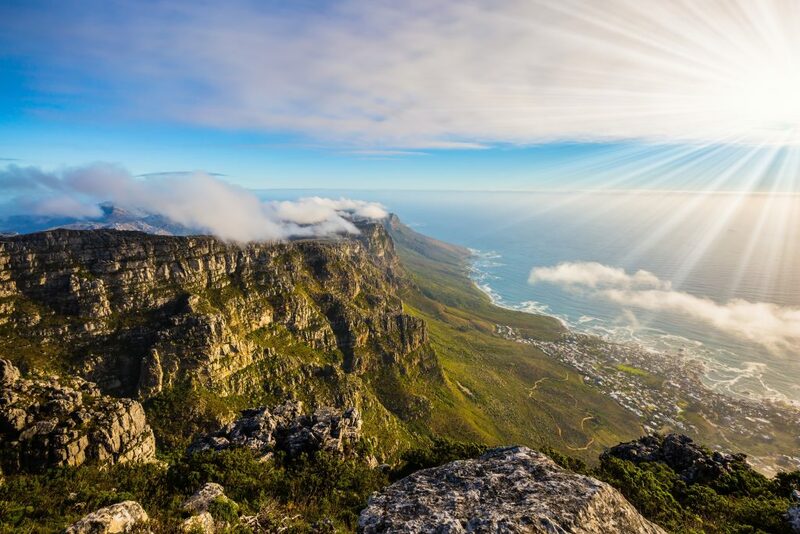 Give your Garden Route tour the ultimate ending with a cable car trip up Table Mountain to experience the most breath-taking views of the Mother City.